Erin is a health coach, yoga instructor, and lover of all things natural. 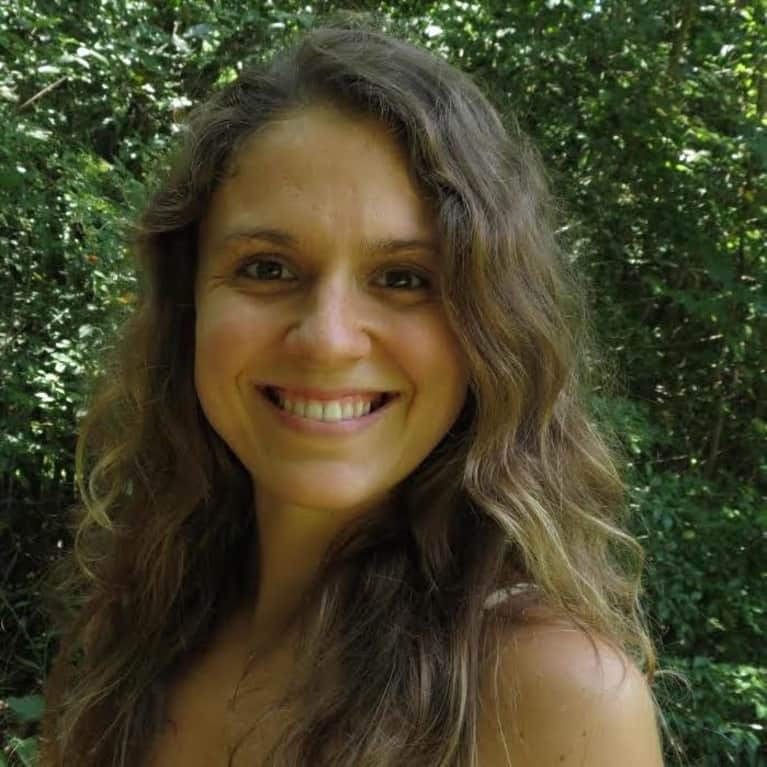 She is also the founder of erinvolentine.com where she shares healthy raw vegan recipes, tips on natural living, and inspiration for living a happier, healthier, more natural life. It is her mission to show as many people as possible that living naturally can be fun and exciting and ultimately leads to a happier you! For more inspiration from Erin you can also find her on Facebook, Instagram and YouTube.